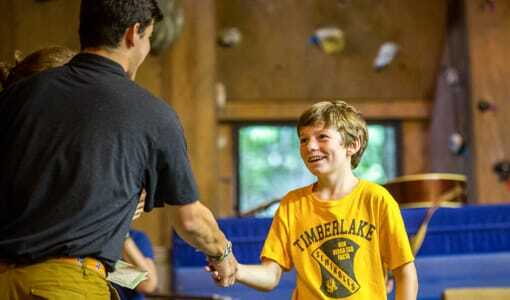 The perfect way for your son to spend next summer is at a Christian sleepaway camp near Florida, like Camp Timberlake! 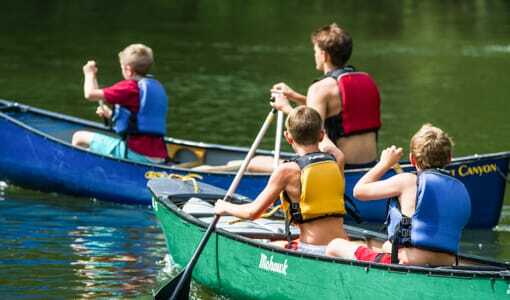 At Camp Timberlake, it is basically guaranteed that your son will have the best summer of his life and endless hours of fun! 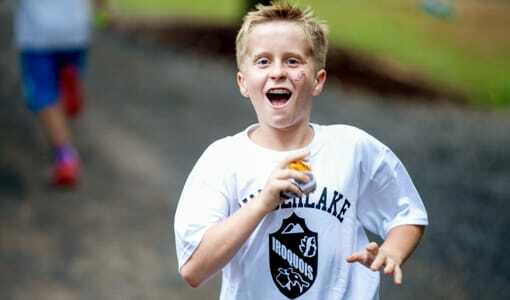 Keep on reading to hear about some of the things your son will do if he comes to Camp Timberlake next year! Beginning the first day, your son is guaranteed to make a bunch of new friends. 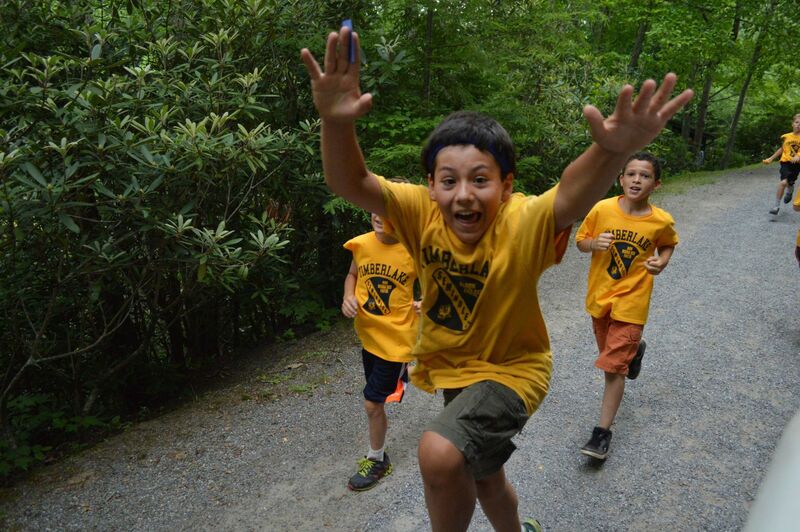 A typical day at summer camp is filled with excitement, learning, and TONS of fun! 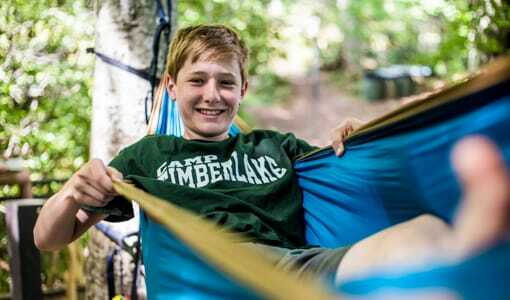 Whether your son has been going to summer camp his entire life, or this is his first year, he will be welcomed into Camp Timberlake and can feel free to be himself. 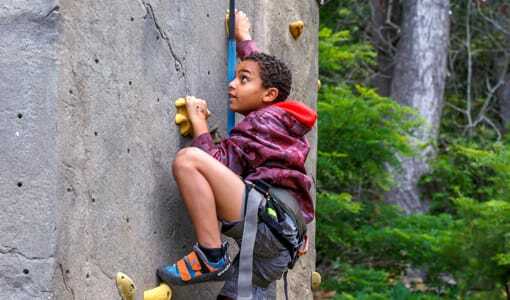 By participating in a variety of Christian sleepaway camp activities, boys will learn new skills and find something he is truly passionate about and continue once he is home at the end of the summer. 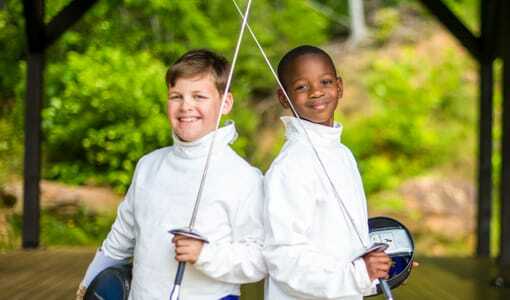 Swimming, wrestling, fencing, climbing, guitar, soccer, and more are offered at Camp Timberlake. It doesn’t matter if your son has participated in these before or not, our amazing staff will help your son set and achieve goals while improving and having fun every single day! What could be better than that?! If you’re interested in sending your son to the best Christian sleepaway camp near Florida, make sure to contact Camp Timberlake today! Call us at (828)-669-8766 for more information or to schedule a tour of the campgrounds today!